Karishma Hundalani is the Head- Brand & Content at EVENTFAQS Media Pvt. Ltd. EVENTFAQS is India’s only platform for the experiential marketing industry, including the MICE industry in India. The platform manifests itself online through a daily news website titled www.eventfaqs.com, covering the business of corporate events, social events and trade fairs and exhibitions. The company runs two magazines; a monthly magazine titled Experiential Marketing on the business of corporate events and a bi-annual magazine titled Experiential Celebration, on the business of social events. The company’s flagship event properties include the WOW Awards, MaxiMICE and the LIVE Quotient Awards. The company in in its seventh year, and Karishma has been part of the start-up team, managing all aspects of content for all news and on-ground vehicles by the company. Karishma is also one of the four directors of tmf dialogue marketing India. A joint venture company with tmf dialogue marketing GmbH. Tmf India, established in 2010, is a marketing consultancy to business tourism boards, convention bureaus, Destination Management companies, hotels and other service providers in the MICE industry from across the globe, for their entry and promotion strategies in India. The company carries out pioneering research for its clients, mapping the MICE industry in India, while also conceptualizing and executing marketing programmes in India for its clients. 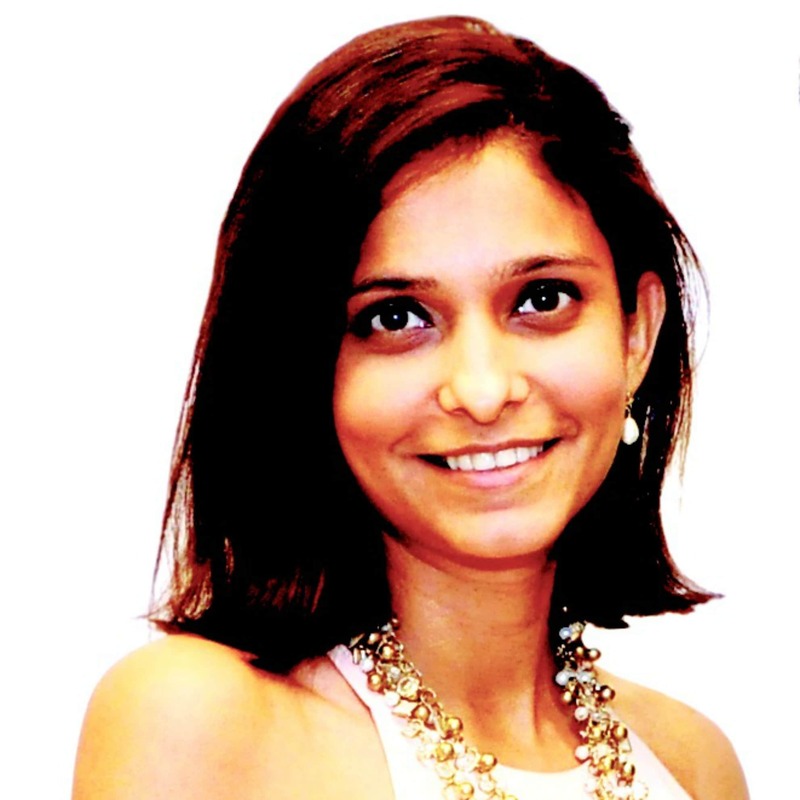 Karishma leads the content, research and programme execution services for the company. Prior to EVENTFAQS and tmf dialogue marketing, Karishma worked as a Brand Consultant with DMA Branding, based in Mumbai, for close to two years. She has a degree in Mass Media, and a Post Graduation diploma in Communication Strategy from the Mudra Institute of Communication, Ahmedabad.